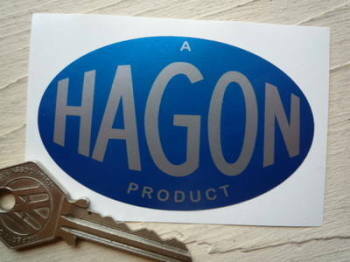 Hagon - I Say Ding Dong Shop - Buy Stickers, Decals & Unique Automobilia. 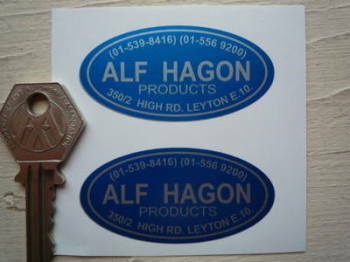 Alf Hagon Products Stickers. 2.25" Pair. 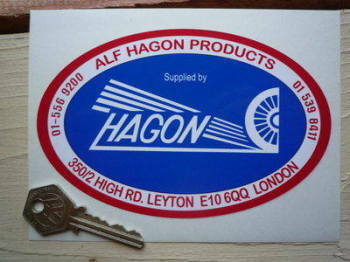 Supplied by Hagon Sticker. 6".